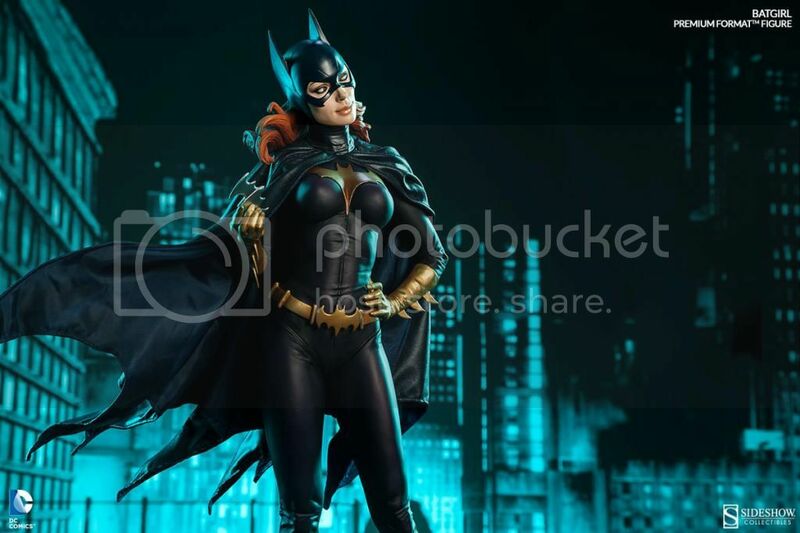 SideShow Exclusive: **UPDATE** Pre-order available now! 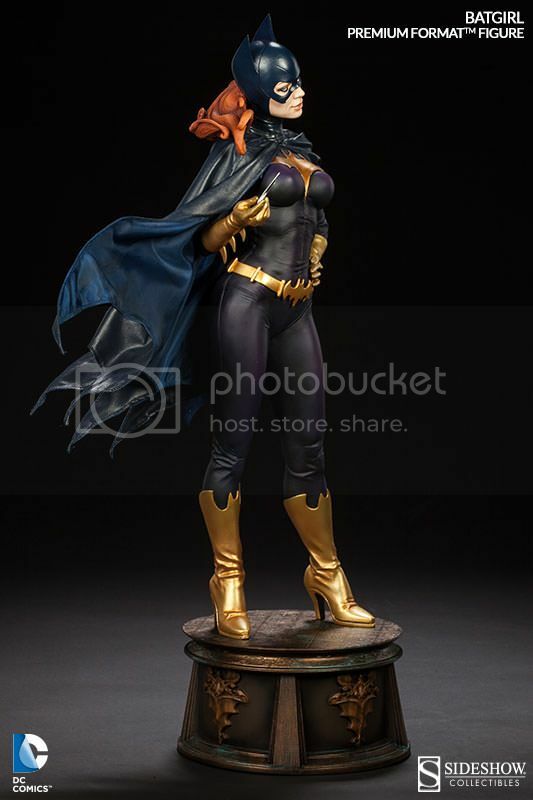 Release date is set to July 2015. 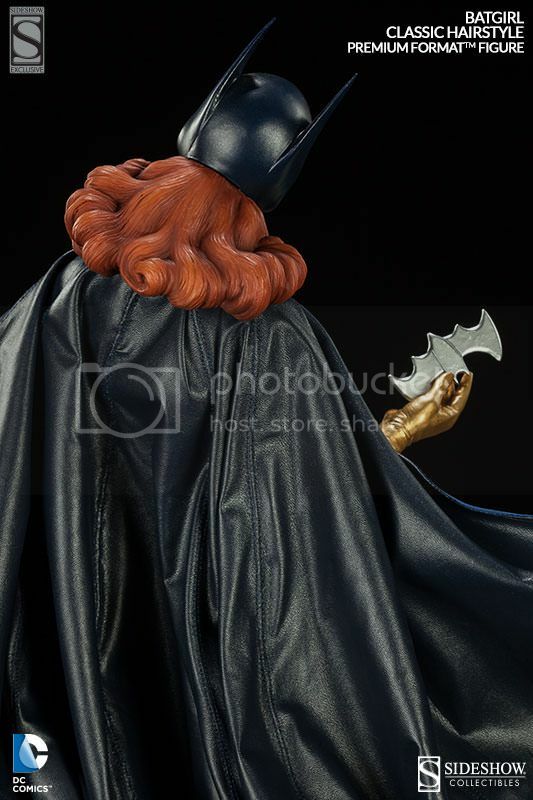 LE is still TBD so for couple weeks most likely Exclusive version will still be available for pre-order. 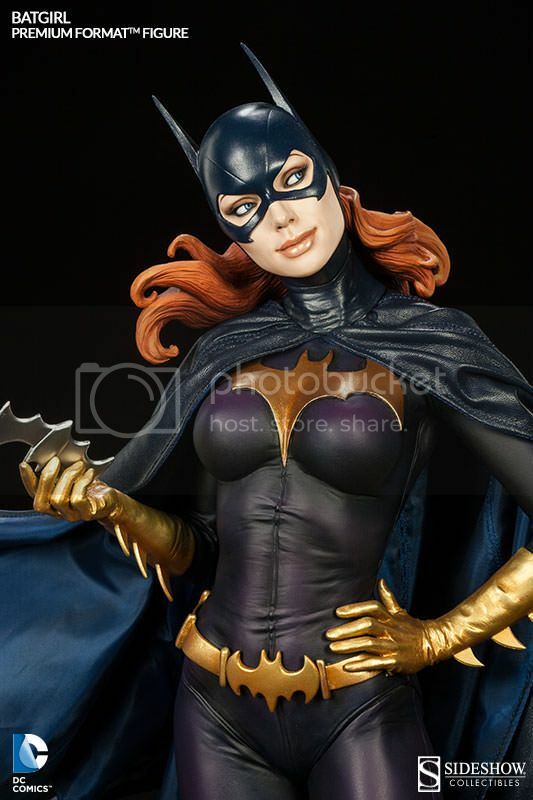 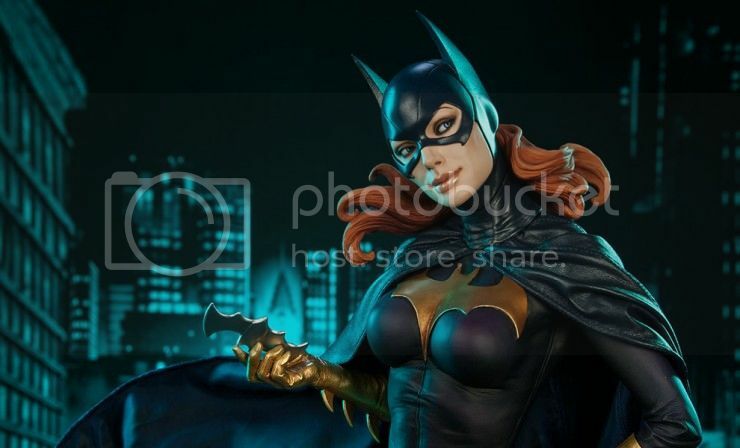 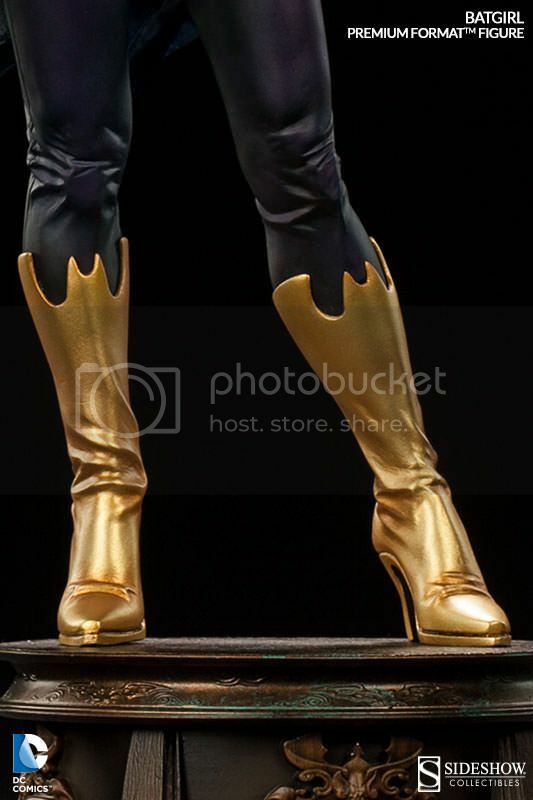 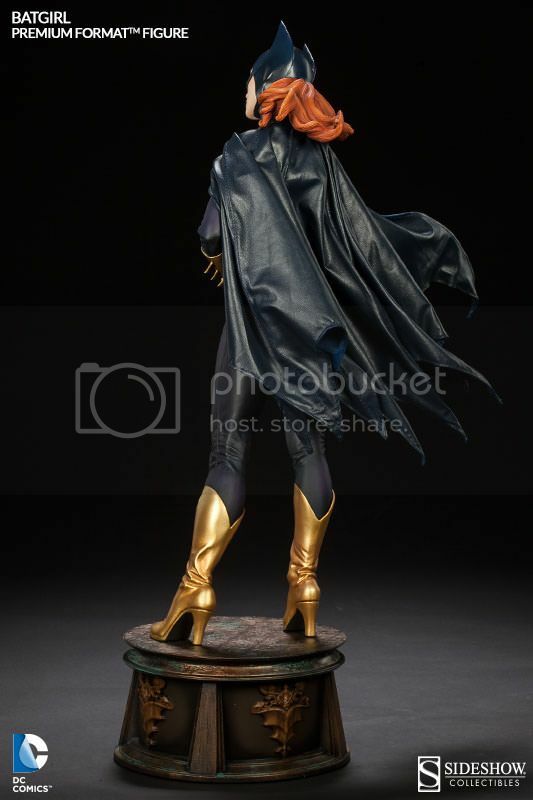 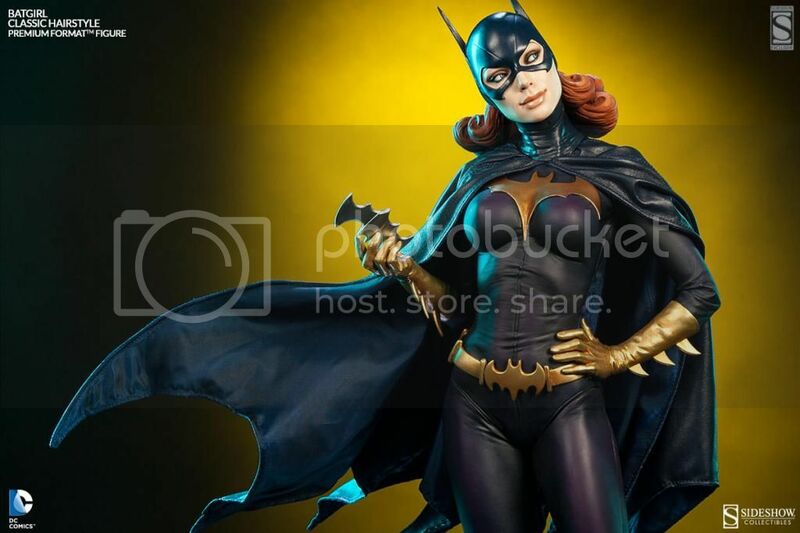 SideShow releases preview pics of their upcoming Batgirl Premium Format! 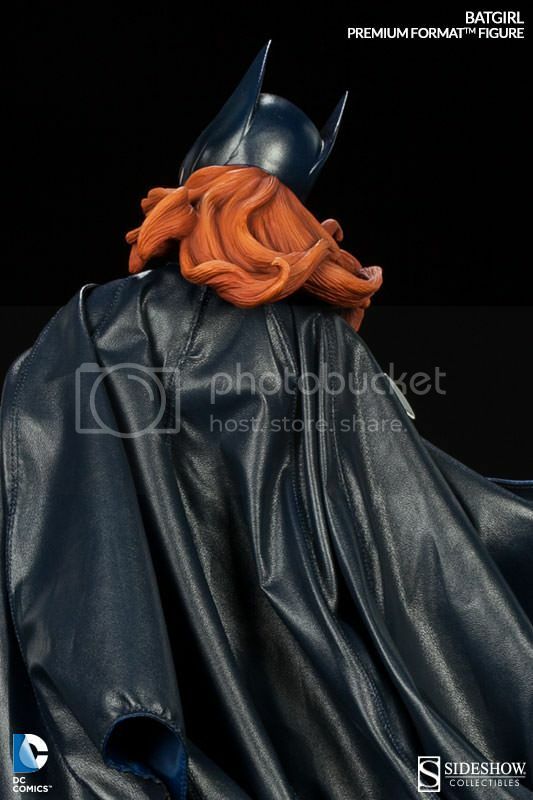 This will also have an exclusive version which will include an additional interchangeable curly hair sculpt portraying the classic version of Batgirl. 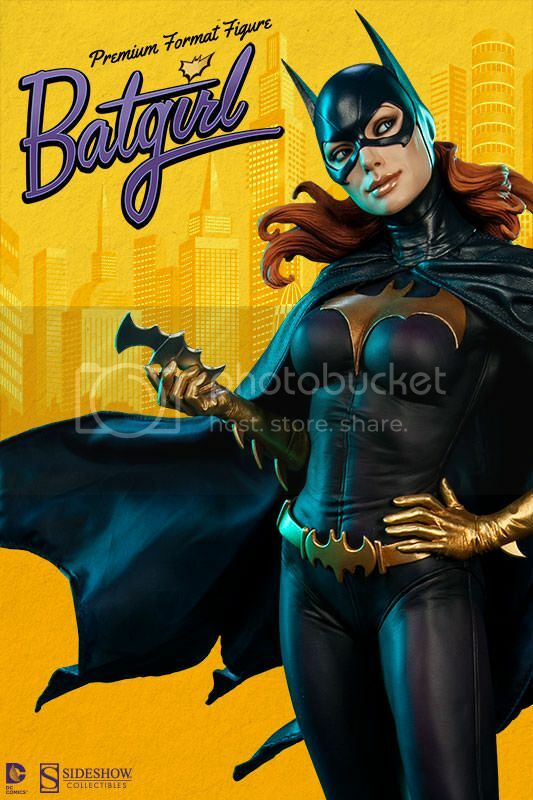 Price for both is set to $399.99 and pre-order to be available Thursday Oct 2nd! 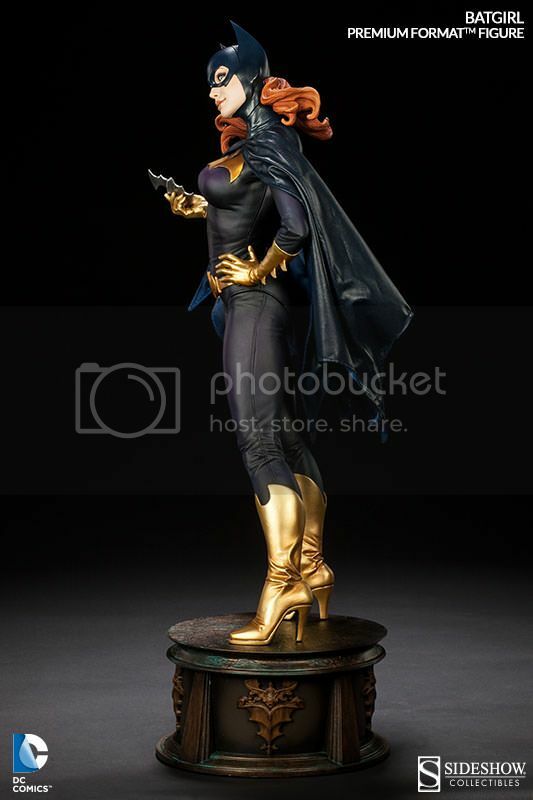 As soon as Sideshow preorder page is up, we will post the link here so stay tuned! 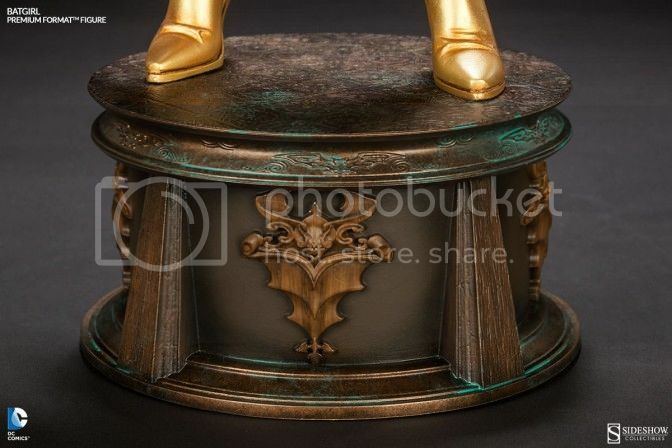 For those who are feeling lucky, you can enter here for chance to win this beautiful masterpiece for FREE! 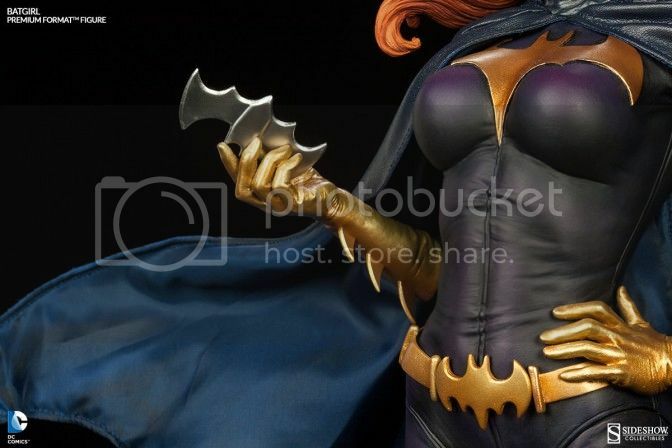 For those who want to see more regarding this piece, check out Sideshow's official product page here!